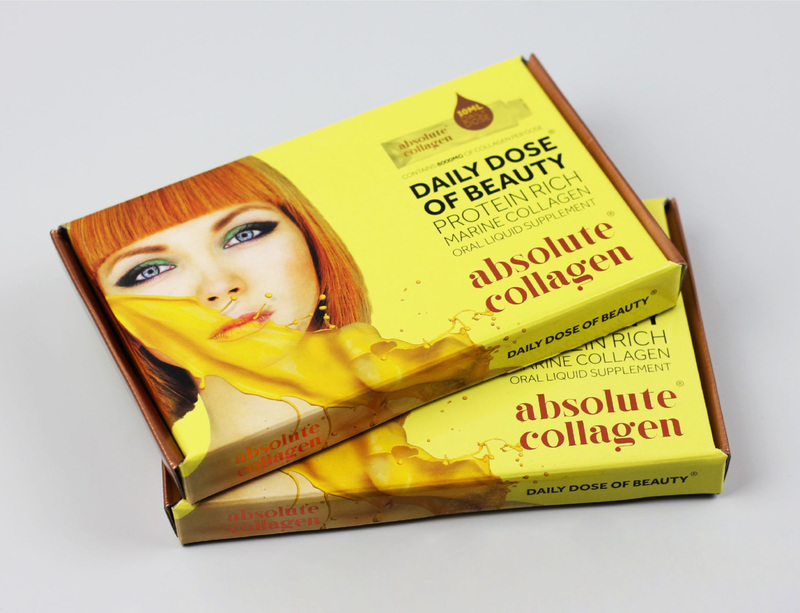 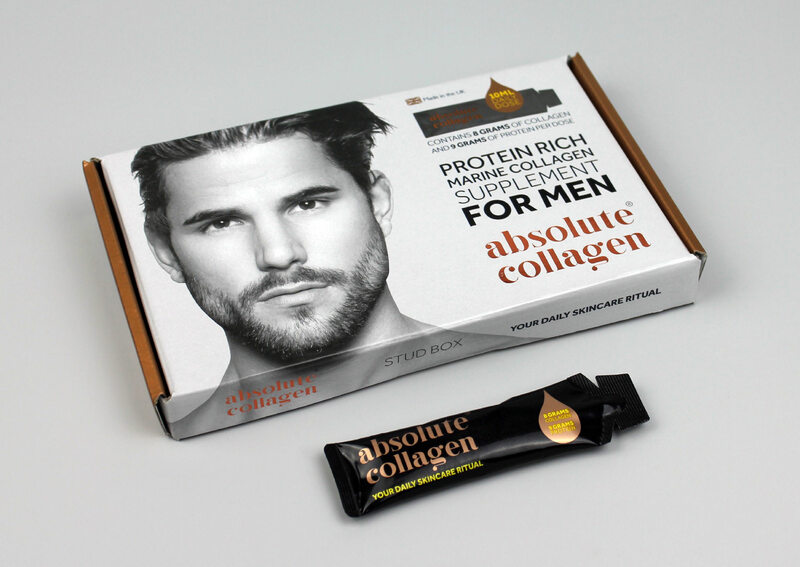 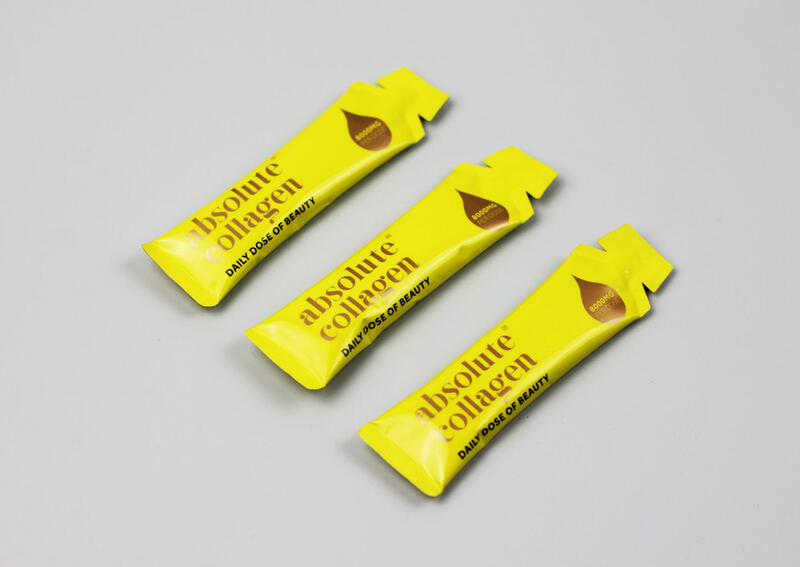 Absolute Collagen is an innovative anti-ageing beauty supplement that reduces the signs of ageing. 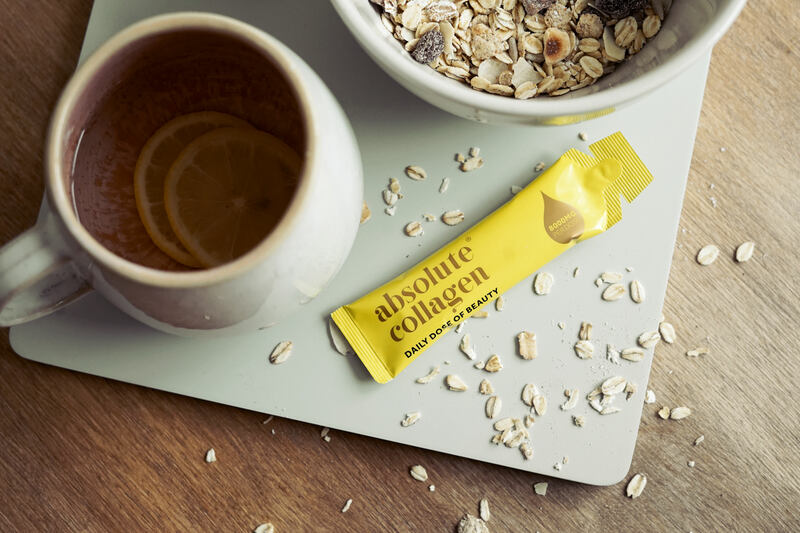 In the arena of ingestible beauty products, collagen is now recognised as the star player. 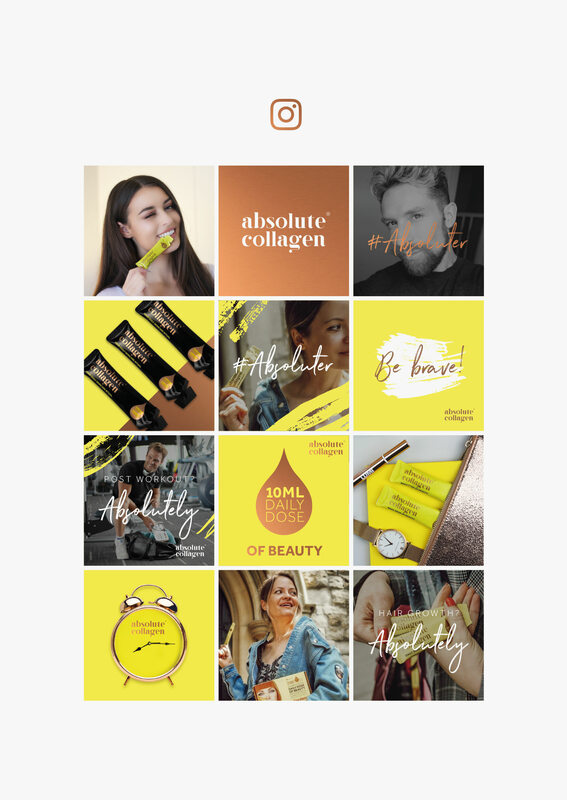 Source were commissioned to develop the brand identity, product packaging, photography and implement an Instagram campaign for the launch. 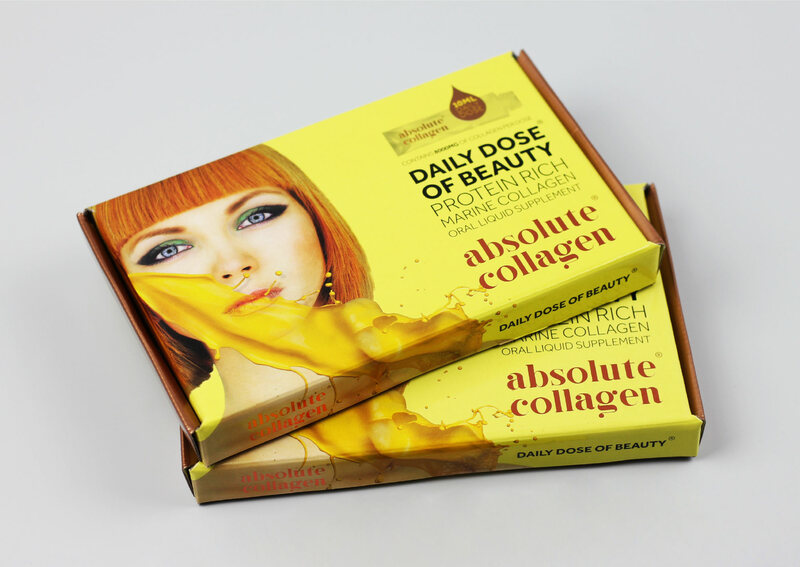 The brief from the outset was to convey a premium product, meaning brand recognition and consistency were essential at this early stage of development and execution. 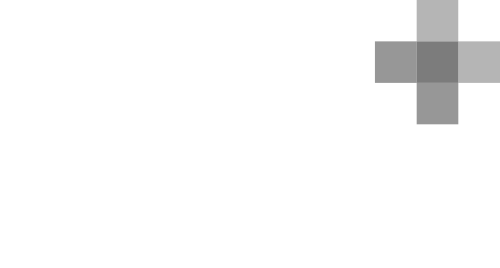 Source developed a strong, modern, edgy look and feel that would stand out and grab attention.